It’s like MiddleEasy but for your ears. 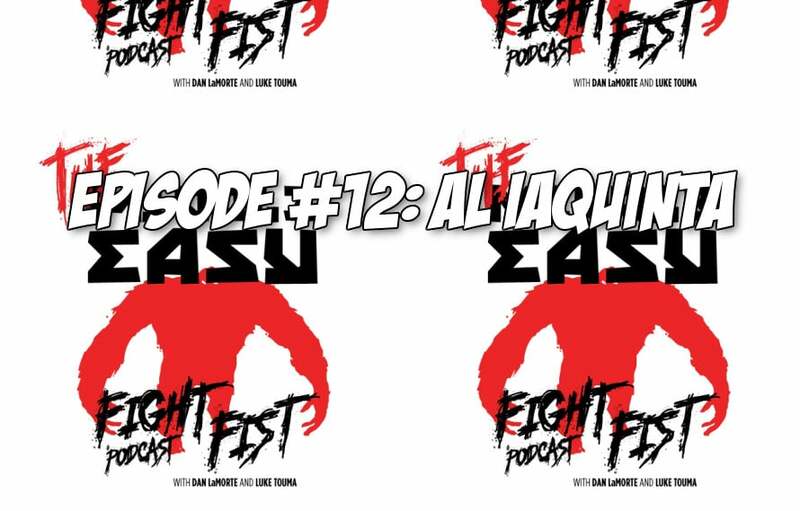 Thanks to comedians Dan LaMorte, Luke Touma and Diego Lopez episode 12 of MiddleEasy Fight Fist Podcast is here. Hey Fisters, another great episode is upon us. Dan and Luke are joined by guest and #11 ranked UFC lightweight, Al Iaquinta. The guys talk about Al’s upcoming fight at UFC 223 against Paul Felder, his time spent on the Ultimate Fighter, his work as a real estate agent, his future in fighting and much more. As always follow the show on Twitter @FightFistPod.